Our latest feature is for our client Grand Trunk on Yahoo! The article features Grand Trunk’s newly launched TrunkTech hammocks, made from a soft, breathable weave made from a proprietary 40D 1.1oz diamond ripstop nylon which can hold up to 900 times its own weight. Check out Grand Trunk for the high-tech TrunkTech hammock designed to be as soft as a bed sheet with an upgraded strength ratio, all while folding up into the size of a water bottle. Our latest feature is for our client Grand Trunk in Popular Mechanics! 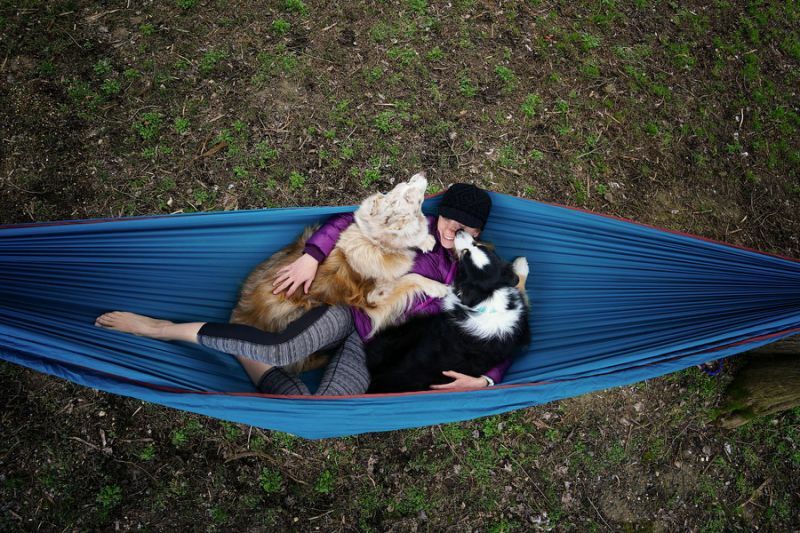 The article features Grand Trunk’s newly launched TrunkTech hammocks, which weigh just 15.5 ounces for a double hammock (11.7 ounces for a single) but can hold up to 900 times its own weight. 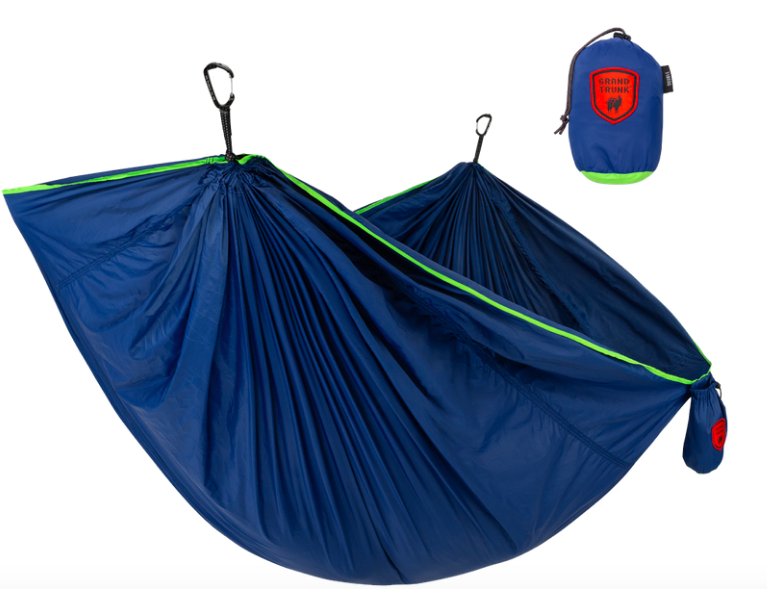 Check out Grand Trunk for the most affordable basic camping hammocks along with their new high-tech TrunkTech hammock.